Lately, I have been seeing Google has been using their mighty influence and massive budgets to help bring the world to us in a unique and inspiring way. First, they helped take us rock climing up the massive granite face of El Capitan in Yosemite National Park. 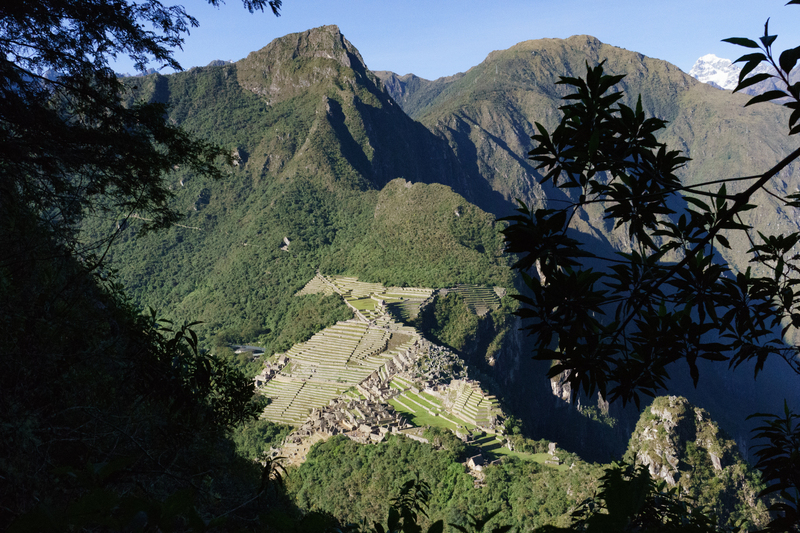 Now, the Google Cultural Institute has launched the “Wonders of Machu Picchu” interactive website, and it’s beautiful, filled with culture, and inspiring. 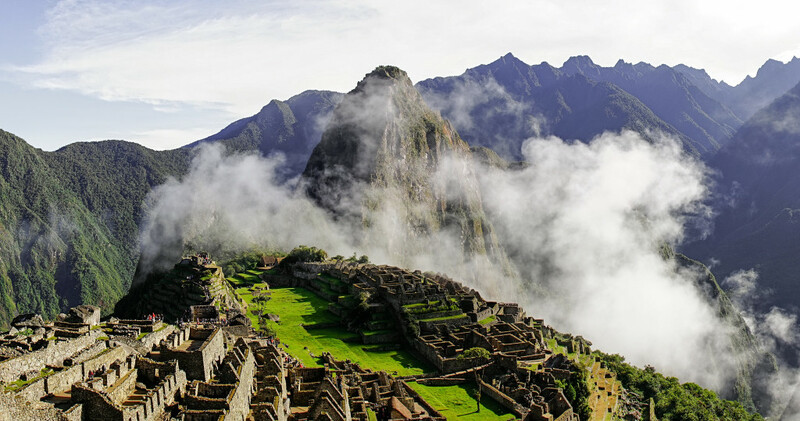 On the custom website, visitors can take a walk with Google Street View technology through one of the most famous locations in the world, Machu Picchu. 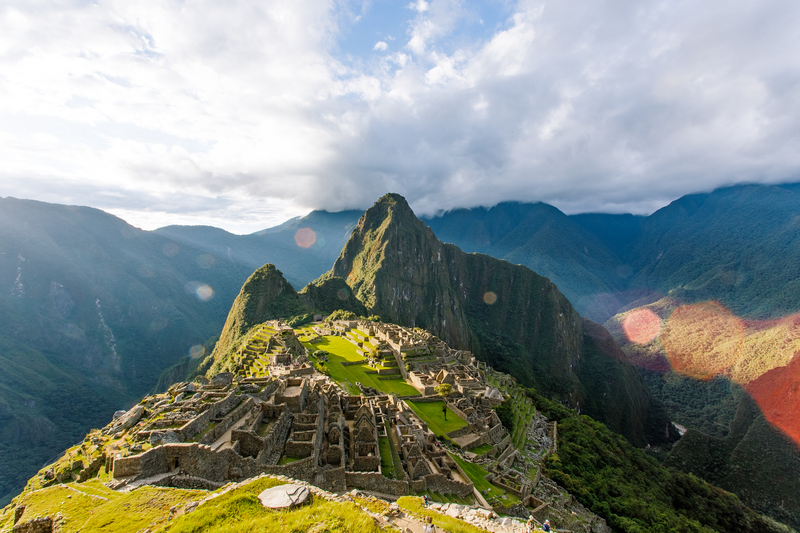 Or for the history buff in all of us, Google has created photo galleries of the largest collection of Machu Picchu artifacts in the world, located at Museo Machupicchu. And for those of us stuck in front of our laptops, we can even walk through the museum with the Street View technology. We love what Google is doing with these projects. They are living up to their promise to connect us the world, one historical location after another. Check out some photos I have taken from this beautiful location from my past trips with The Giving Lens below. View more of the Google Cultural Institute’s incredible projects on their website. 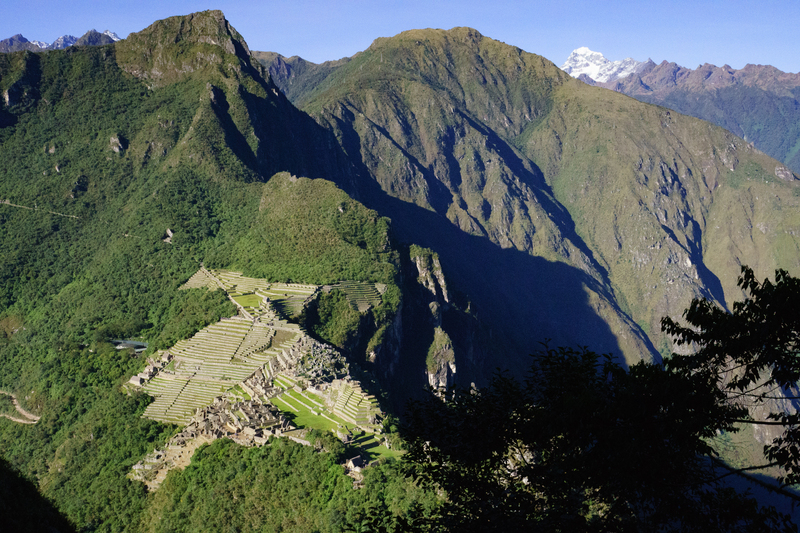 When visiting Machu Picchu, taking the 45 minute hike up to the summit of Huayna Picchu is a necessity. 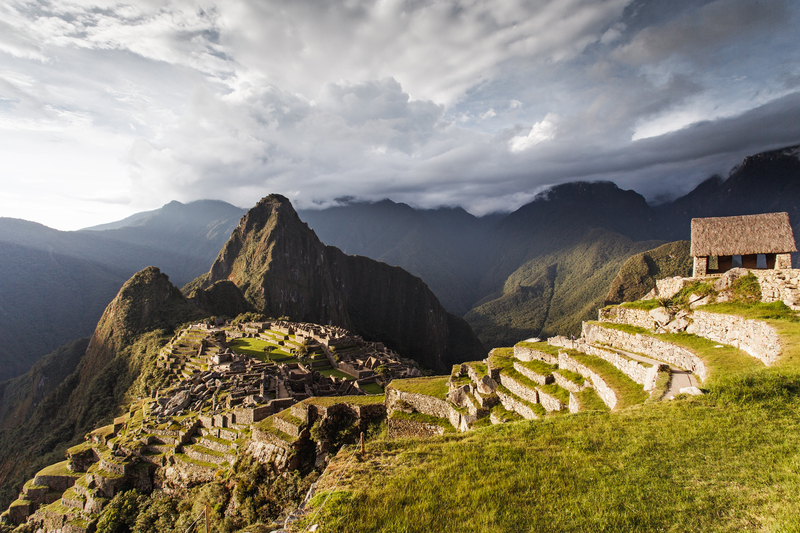 This is the view from Machu Picchu from above.